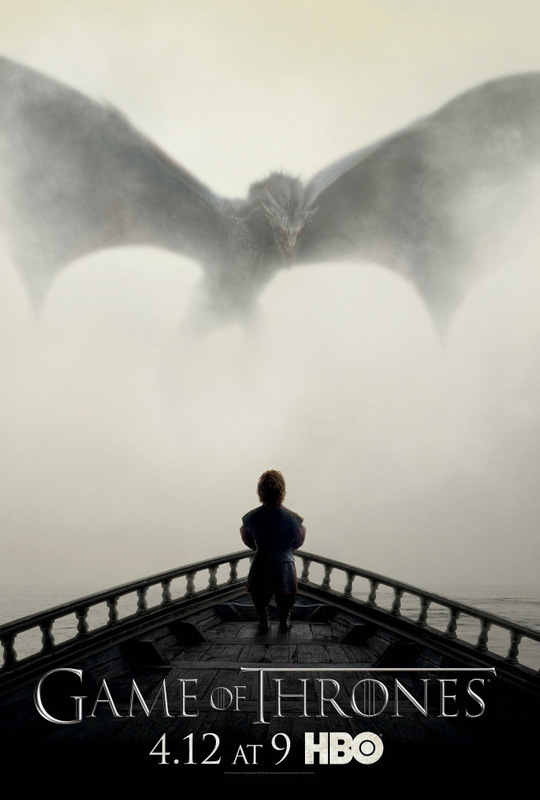 HBO has released a brand new poster for Game of Thrones season 5, which features a big ol’ dragon on it. Not that surprising! However, the bottom half of the poster (which I’ve placed below the break) features a character encountering the dragon that show fans might not expect (especially if you’re avoiding spoilers). Check it out if you dare! Also included are two new clips, one featuring Jon Snow and the criminally underused Mance Rayder, and another featuring Brienne and Pod reflecting on the failed kings of Westeros. It’s not far away now: season 5 begins April 12th.